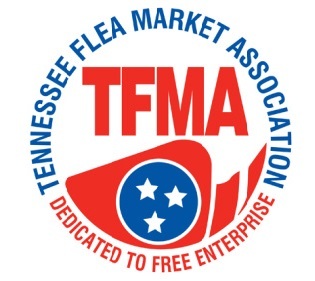 How do I get to The Crossville Flea Market? We are located just off Interstate 40, at Exit 317, in Crossville, between Nashville and Knoxville. For more details, visit Driving Directions.